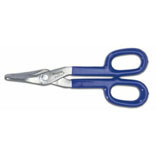 END NIPPER CUTTING PLIER Provides powerful capabilities on the job High-carbon C1080 steel for superior performance Specially coated for ultimate rust prevention Knife & anvil style cutting edge to ensure - perfect mating & superior cutting edge life Heavy duty construction tool CHANNELLOCK BLUE(R) grips for comfort Made in the USA 148 10 CHNLOK CUTTING NIPPERS SIZE:10"
Aviation and Tin Snips. 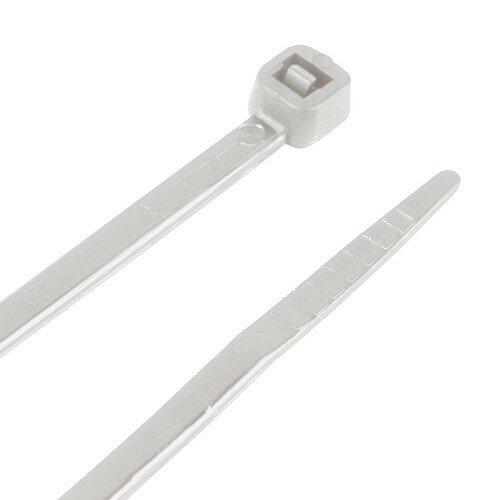 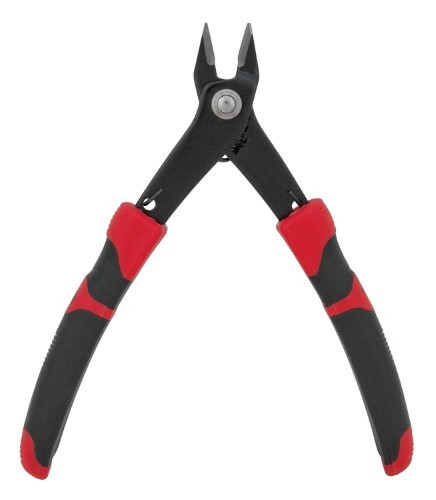 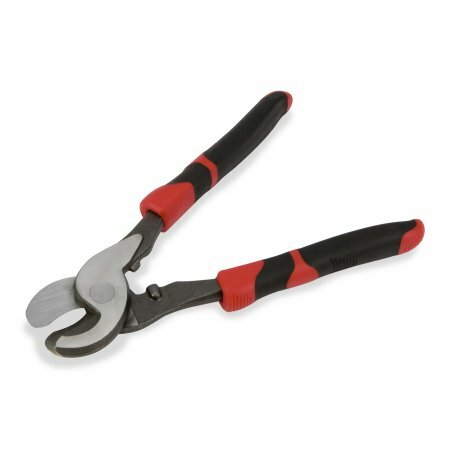 2 Piece Offset Snips Set. 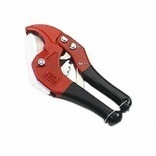 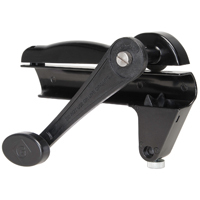 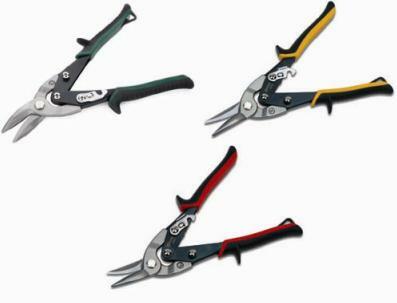 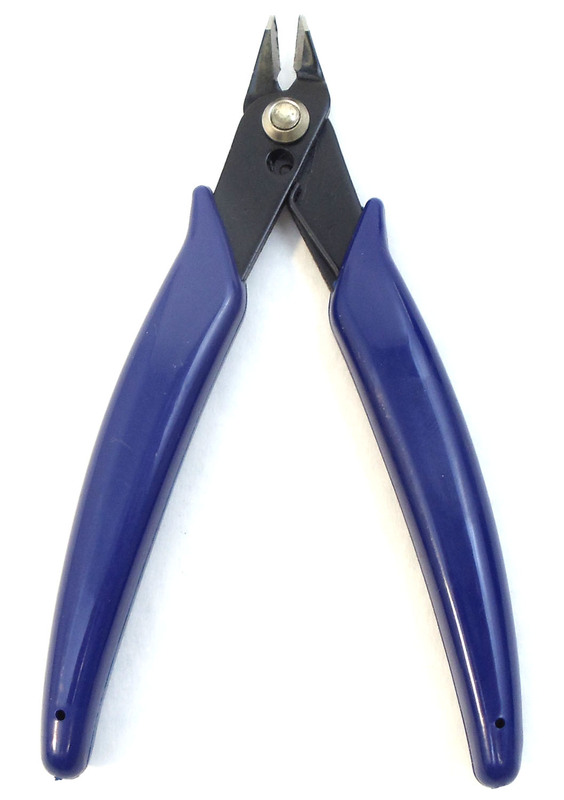 Manufactured by: Williams, a JH Williams Company..
Aviation and Tin Snips. 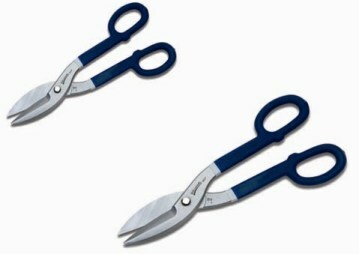 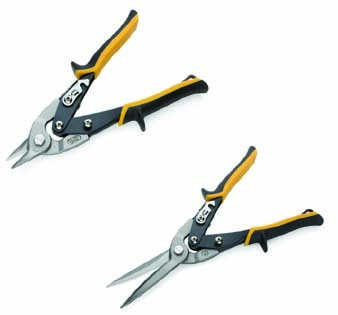 2 Piece Specialty Snips Set. 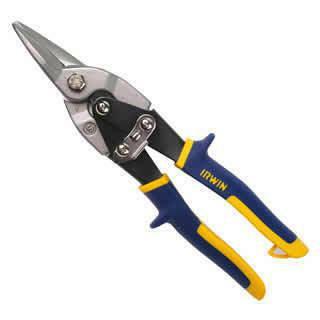 Manufactured by: Williams, a JH Williams Company..
Aviation and Tin Snips. 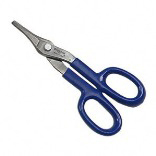 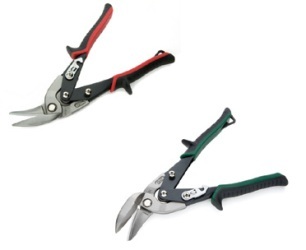 2 Piece Tin Snips Set. 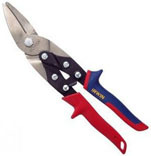 Manufactured by: Williams, a JH Williams Company..
FLAT BLADE TINNER SNIPS Cuts straight and wide curves Hot drop forged steel blades provide maximum - strength and long life Precision-ground edges on the blades ensure - a tight grip on each cut for superior quality Plastisol encased handles provide comfort - plus Pro-Touch(TM) grips resist twisting 22007 7 7 IN. 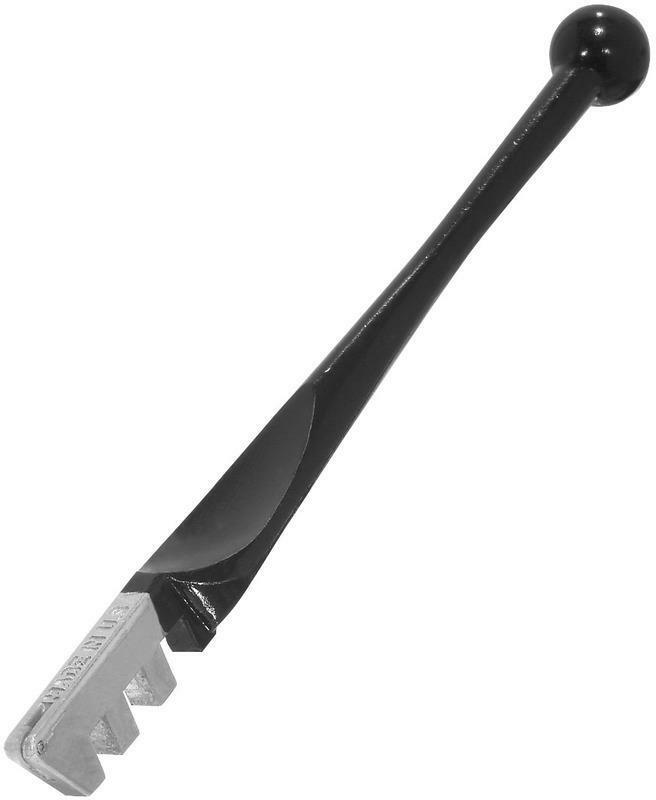 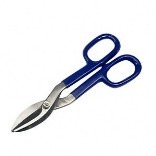 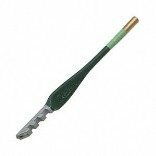 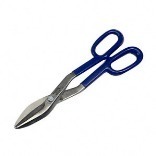 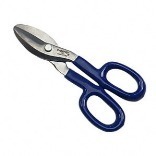 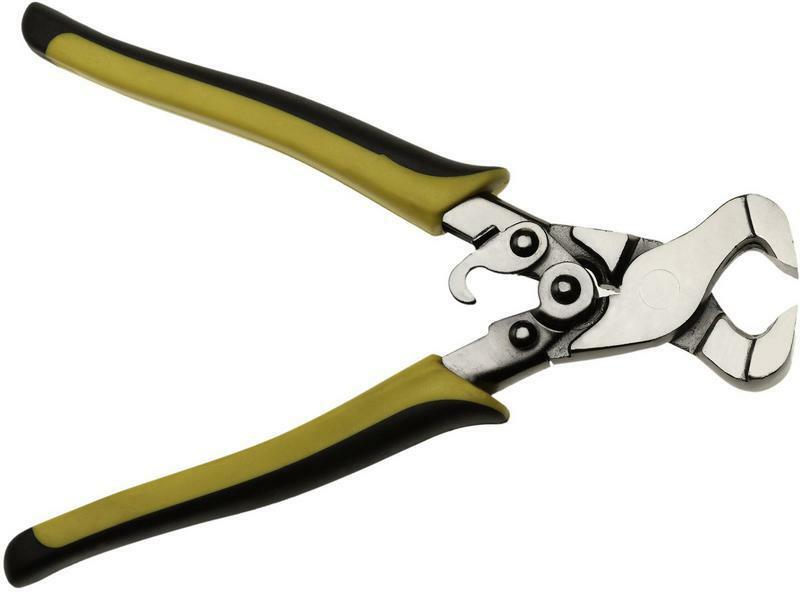 TINNER SNIP SIZE:7"